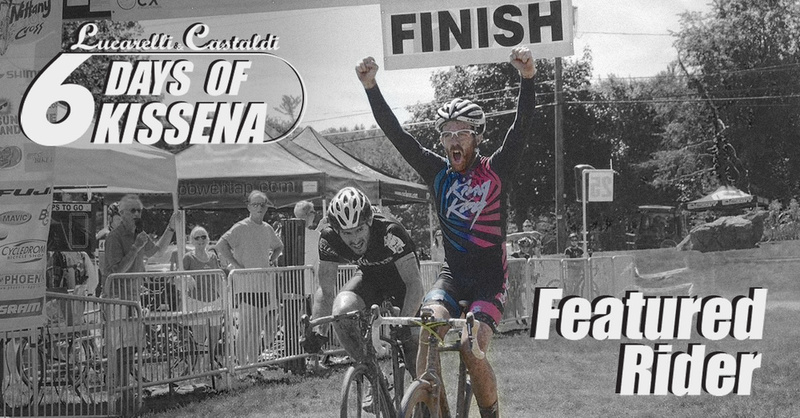 With over 60 registered for Day 1 of the Lucarelli & Castaldi Six Days of Kissena, we're taking the opportunity to highlight some of our top picks. These are racers who kill it on the track, they're crossing over from another discipline, or they're just great people who deserve a shout out. Keith Garrison is all of the above. Homie just kills it on any bike, in any race, and he's one of the raddest people in the NYC cycling community. Riding for NYC's King Kog, Keith is fresh off of a broken collarbone, dude has been spinning like a mad man and loathing for the first day he can race again. Bet that he's gunning for the top step of the Pro 1/2/3 podium (that he built himself) and the coveted leaders jerseys.